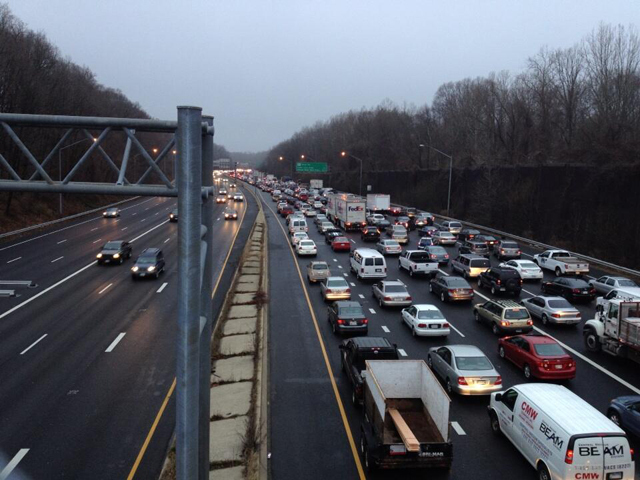 Frustrating traffic backups on the Capital Beltway won’t disappear anytime soon. 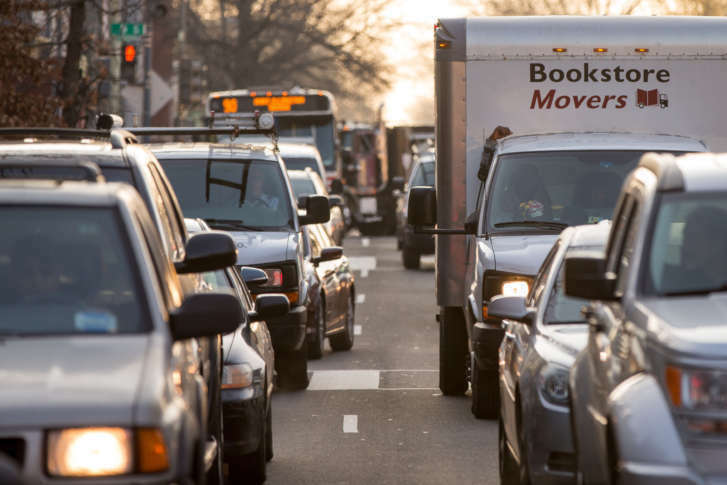 But some interesting transportation trends and factors are slowing the increase of the total amount of travel on area roads. 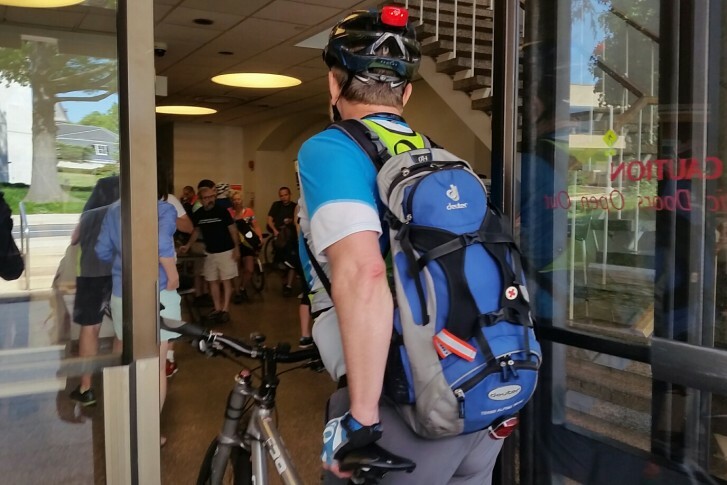 The effort to promote bicycling as an environmentally clean, fun and healthy way to get to work will include 100 pit stops throughout the region, where there will be food, bicycle tuneups and more. 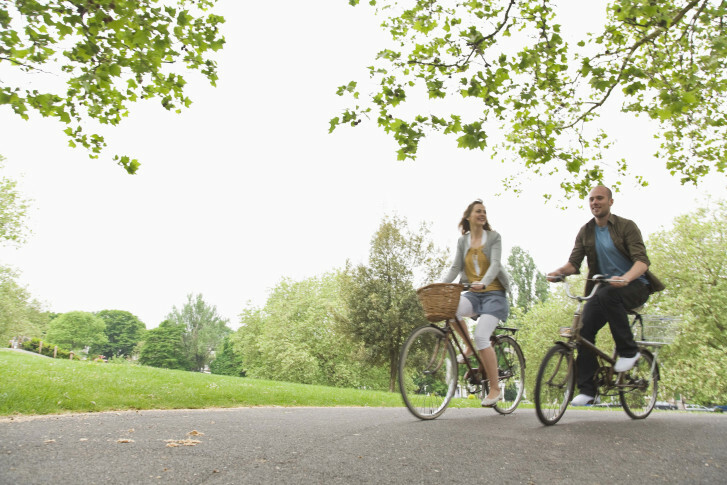 If you’ve always wanted to make the switch to a bike commute but a daunting uphill ride has held you back, you’re in luck. 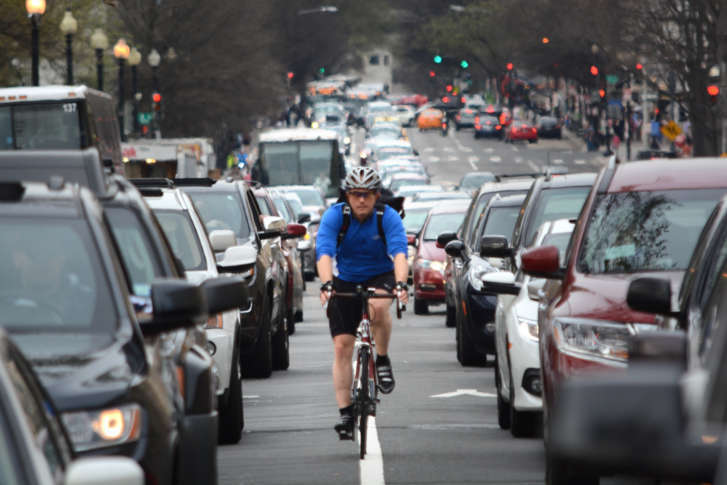 The D.C. Council has advanced a measure that would enable more walkers and bikers to collect money for medical bills if they’re hit by a car. 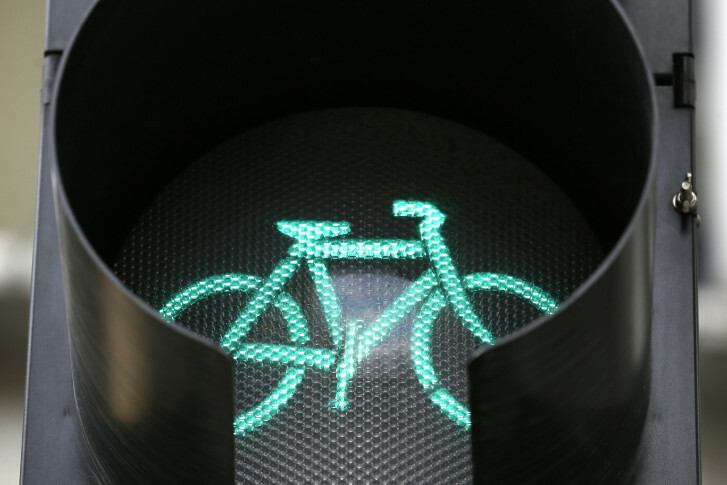 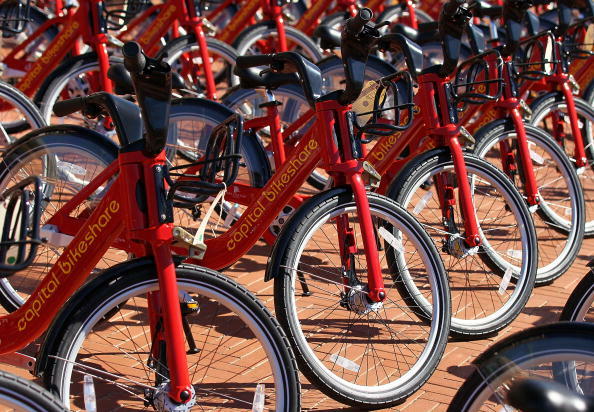 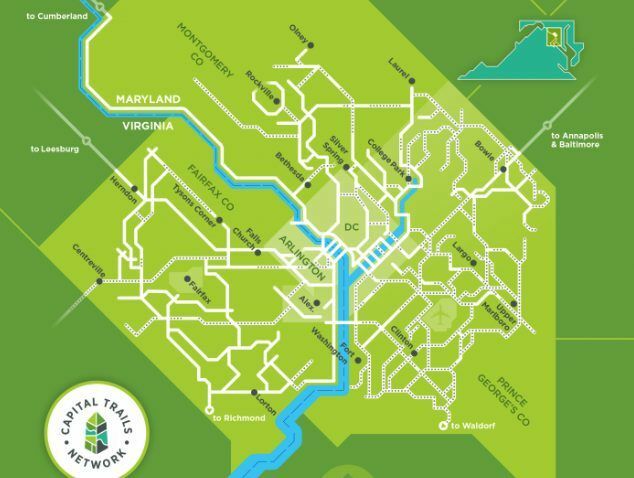 “It’ll actually make Montgomery County a leader in suburban bike planning,” says Greg Billing, the executive director of the Washington Area Bicyclist Association. 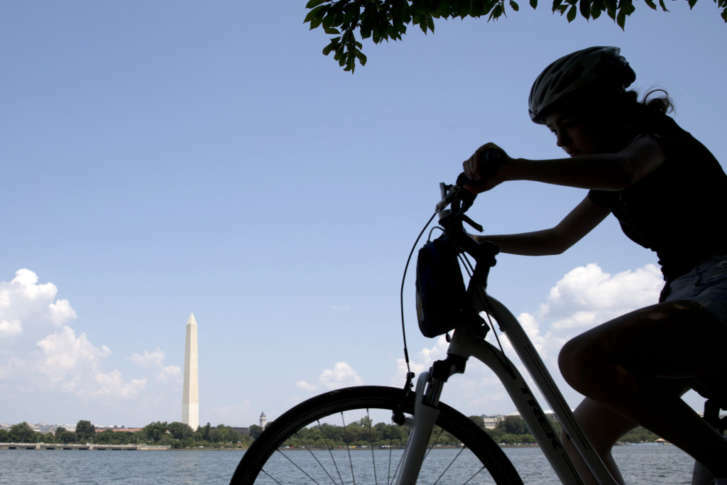 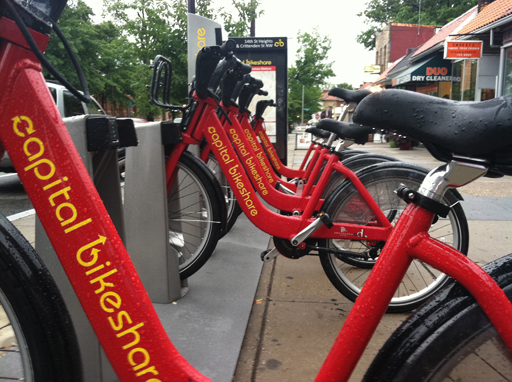 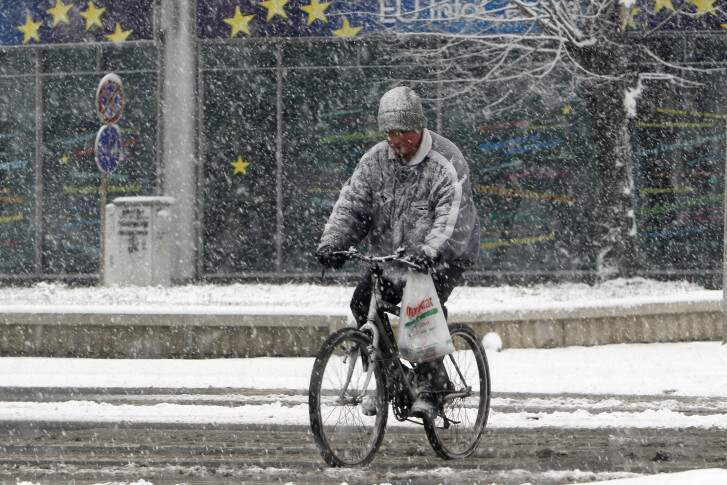 Grants proposed to make biking safer in Md. 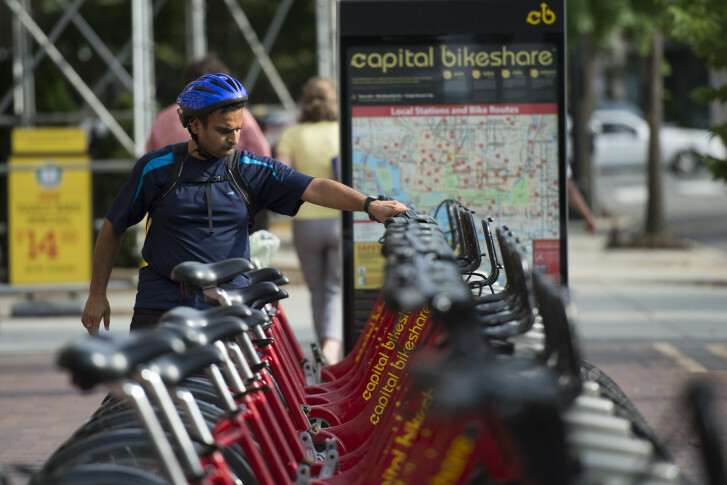 Under a proposal from DDOT, bikes would be banned from using the traffic lanes where streetcar \”guideways\” are placed.